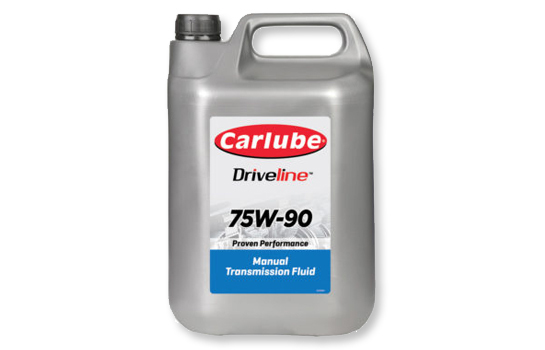 The Driveline range covers a wide range of transmission fluids used in both passenger and commercial vehicles. Driveline UTTO offers premium performance for tractor transmission applications. The optimized friction system offers good lock-up and holding capacity for clutches in transmission and power take off systems and suppression of wet brake noise. Driveline Manual transmission fluids meet API GL-4 provide coverage and are suitable for use as a fill for life fluid according to manufacturer recommendations. 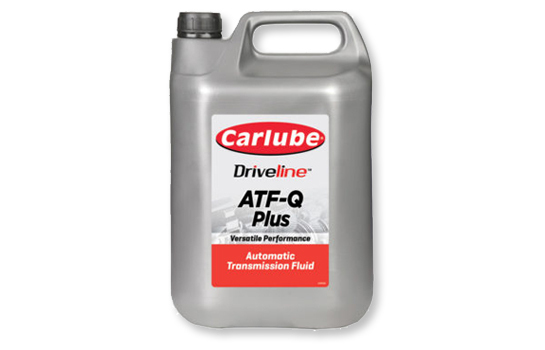 Driveline Automatic transmission fluids products provide an optimum balance of shear stability and low temperature performance leading to better shift feel and drivability. Driveline Axle oils offer exceptional wear protection for heavy duty axles and gears operating under highly stressed conditions. These fluids also help prevent bearing failure and offer corrosion protection. 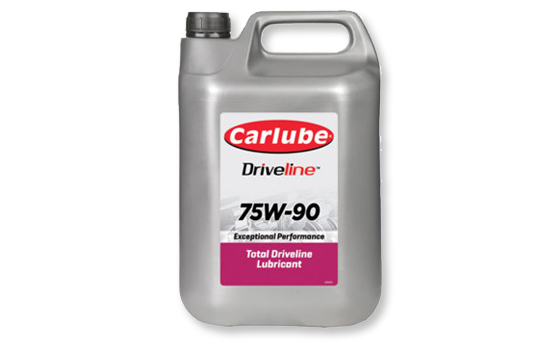 Driveline Total Drive Line products are top tier synthetic lubricants developed to provide advanced protection to both manual transmissions and axles. 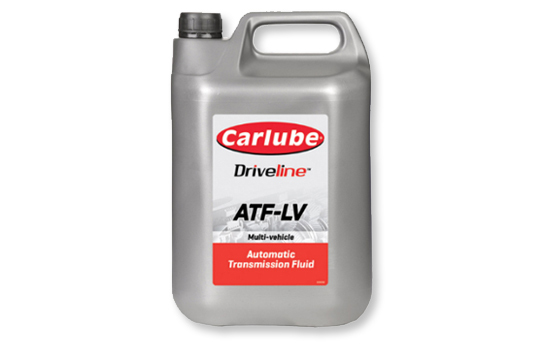 Driveline CVT Fluid is a fully synthetic, high performance transmission fluid formulated to protect against gear scuffing and wearing to Continuously Variable Transmissions. 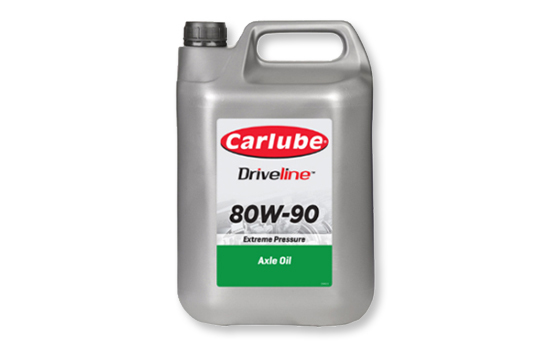 Finally Driveline DCT lubricates clutches, gears, shafts, bearing and synchronisers, provides temperature control for the whole system, hydraulic actuation of the clutches and gear changes and protection of the transmission against wear and corrosion. A heavy duty, mineral based multipurpose fluid produced from a blend of refined base oils and sulphur phosphorus Extreme Pressure (EP) additives. Suitable for High load-carrying applications due to excellent shock loading resistance. Fully synthetic multi-vehicle Manual Transmission Fluid (MTF) developed to deliver premium performance in an exceptional wide range of manual gearboxes and transmissions for passenger car models. This proven technology eliminates the need to stock multiple MTFs to support a broad range of applications. A high quality fully synthetic automatic transmission fluid that has been carefully blended from synthetic base stocks & specially balanced additives, to give a product which satisfies the stringent low temperature and frictional requirements of a wide range of vehicle specifications. Low viscosity fully synthetic transmission fluid. An advanced formula designed for new advances in automatic transmissions, specially formulated to increase fuel economy in both car and commercial vehicles on the road. Universal Tractor Transmission Oil is manufactured from refined base stocks blended with specially selected additives to ensure a high level of performance in modern agricultural tractors, balers and combine-harvesters. 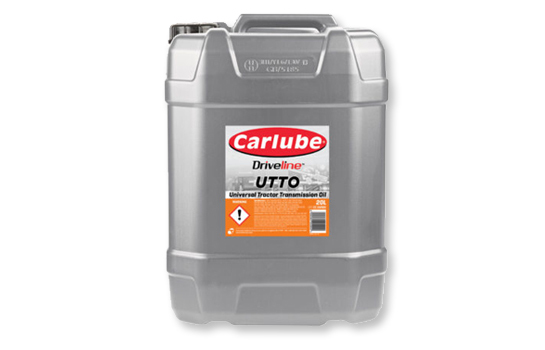 A fully synthetic Total Driveline Lubricant (TDL) designed to meet the demanding requirements of light and heavy duty commercial vehicles and off-highway equipment operating in the most severe operating conditions.